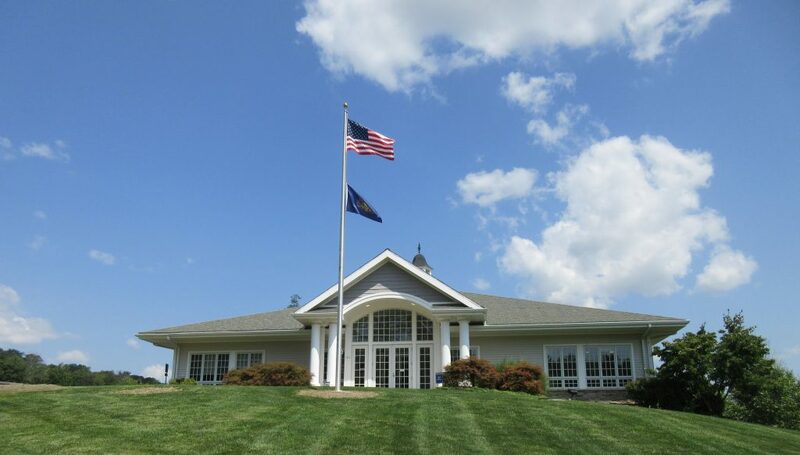 The Dallas Township Road Department is hiring, please see the Road Department page for details. Street Sweeping will continue weather permitting. Residents are asked not to park on Township streets Monday through Friday between 7:00AM and 3:30PM. Do not put piles of anti-skid in the street or swales, just broom it out. 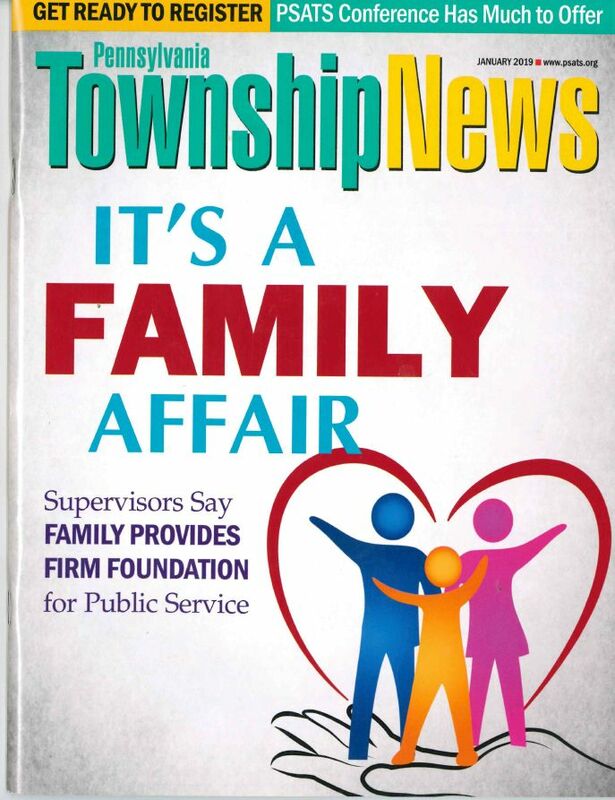 Township Supervisors were featured in PA Township News. Feel free to check out the article included below.